THE PUBLISHER: Seren Books, Seren is Wales’ leading independent literary publisher. Seren books are shortlisted for – and win – major literary prizes across the UK and America. 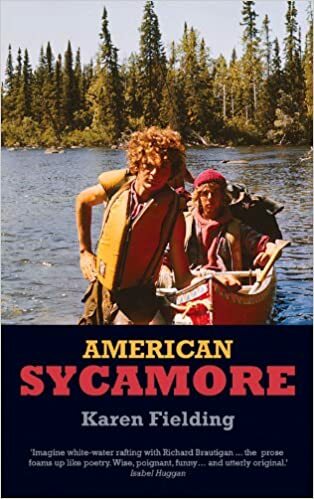 SUMMARY: American Sycamore is off-beat literary fiction about a bunch of losers and floaters living by a riverscape in 1970’s America. It’s a funny and fractious narrative about not fitting-in. American Sycamore won The Independent Publisher’s Gold Award in 2015 for Best Fiction in the mid-Atlantic states. THE BACK STORY: One day it struck me how I move house a lot, from one river to another. Then I thought about all the experiences and personalities swirling and lurking around each river and then I thought the river I know best was my childhood own, the Susquehanna River, in Harrisburg, Pennsylvania. I thought I’d dock the canoe in my own mind there and start writing from the “what I know” perspective or at least, what I think I might know. The book took me eight years to write. I have no excuse for that other than I am a terrible procrastinator and have a perfectionist streak which consigned most sentences and paragraphs to the delete key. WHY THIS TITLE? : I remember a book by Tama Janowitz called “American Dad” and I literally stole half her title. Readers who appreciate an easy-going read might like American Sycamore. 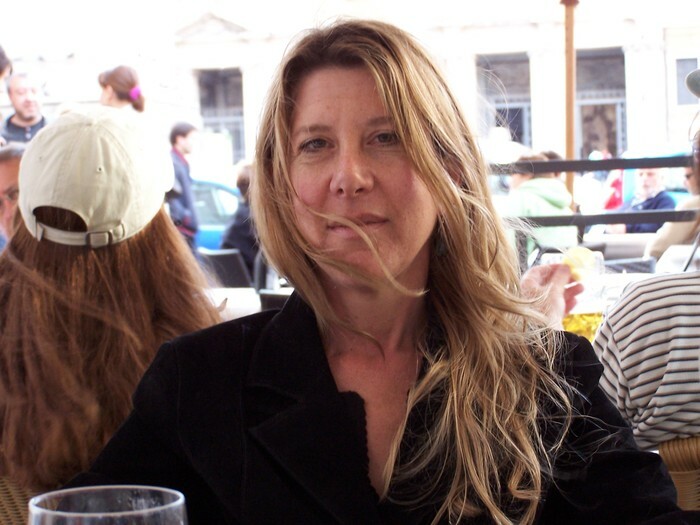 AUTHOR PROFILE: Born in Philadelphia, I grew up along the Susquehanna River in Harrisburg, Pennsylvania. I attended the area schools and graduated bottom of my class. Then I went to Boston University where concepts and ideas discussed in philosophy, literature, and symbolism in fine art lifted me out of the usual academic malaise and into something fantastic. I read Lionel Trilling and Richard Brautigan, Albert Camus and Karl Marx. I wanted to write a book like “Trout Fishing in America” because I had never read anything like it before — nor since. AUTHOR COMMENTS: The protagonist, Billy Sycamore, really did love to fish. He wanted to fit-in to life around him and within him but sometimes, for some of us, it’s just not that straightforward. I think a point I hoped to make with American Sycamore was that it’s the simplest things in life, like fishing, that can bring joy and fill the existential void. Fishing is a metaphor for finding peace without drama. Our world imposes on us every single day to have more be better be the best. Some of us thrive under the pressure; and some of us don’t. American Sycamore is about what can happen when society’s expectations become mostly self-destructive. Interesting concept. Growing up along the Allegheny River in the 60s, it feels familiar to me. I will check this one out. Good luck with the book.